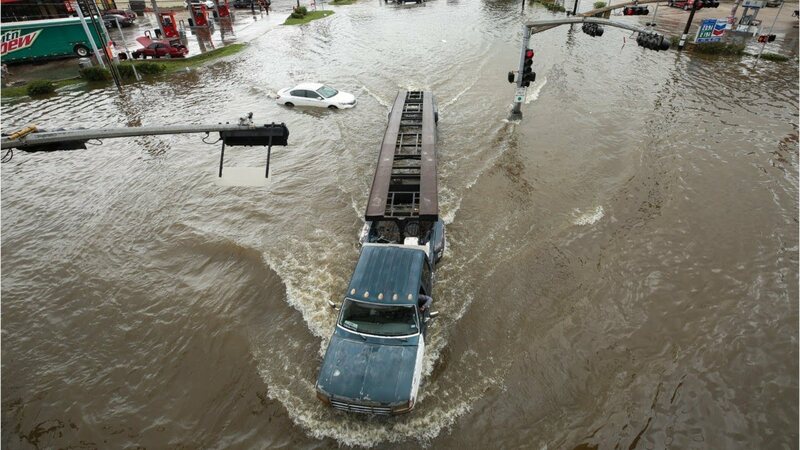 In general, avoid driving through flooded areas when possible. While some SUVs come with a company claimed water wading depth, most cars are not meant be driven through more than half a foot of water. Check Google Maps, talk to people on the road, follow traffic updates on social media or radio, and be alert while driving, to stay away from flooded roads and find alternate routes. Pay attention to other road users (cars, bikes, trucks and pedestrians) to gauge how deep the water is before attempting to wade through. If a flooding situation does arise, do your best to keep moving through the water and don’t stop. Do not accelerate suddenly or brake too hard, just keep a steady momentum. 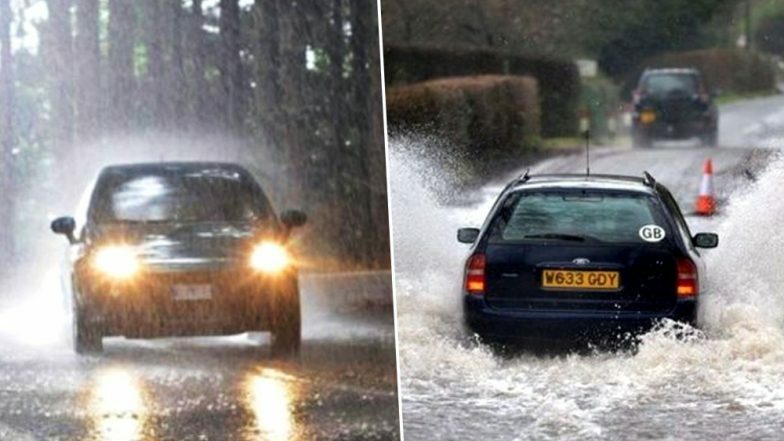 If the car stops in standing water, there is a chance that water may creep into vital parts like the intake and exhaust. When moving through water, use a lower gear (first, second or third, depending on the speed) and keep the engine revs on the higher side. In case the car has stalled in a water-logged area, don’t try and restart it immediately. There are multiple reasons starting with the water putting more pressure on the engine’s connecting rods, which could lead to them breaking. In addition, if water has entered the engine through the intake or exhaust, it could cause serious engine damage and burn a rather large hole in your pocket when it comes to repair.